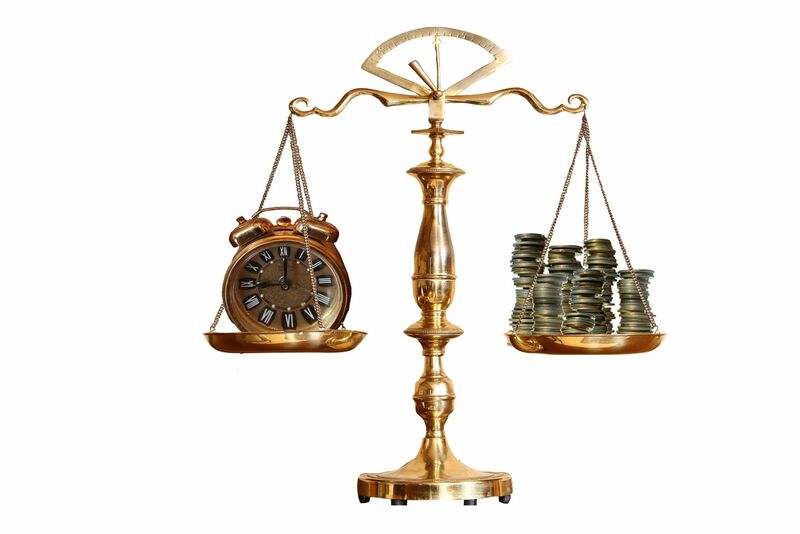 FAQ: How Much Does it Cost to Hire a Personal Injury Attorney? This is a question that we answer every week and the answer at our firm is "nothing". We handle Iowa personal injury cases on what is called a contingency fee. As explained in our "Client Recovery Agreement" if we take your case then we will advance all expenses and are only paid if we are successful in winning your case. If we don't win, then you owe us nothing, not even our expenses. If we are successful (which we are the vast majority of the time) then we take a percentage depending upon if the case settles before filing a lawsuit, if there are appeals, etc. We also offer a no cost or risk personal injury consultation and evaluation. We will meet with you in person or by phone and explain the system to you including the laws that you probably don't know about, answer your questions and tell you if you even need an attorney or not. Sometimes our advice is that you can handle the case on your own without an attorney. Why would we not take every personal injury case? First of all, our time is limited just like yours and we prefer to spend more time on the bigger cases rather than managing hundreds of cases at a time. Also, we like to have a personal relationship with our clients that we would not be able to have if we were each representing hundreds of clients. Finally, we believe that only taking the bigger cases helps our clients make a better recovery. It only makes sense that the more time we spend on the case, the better prepared we will be to deal with the insurance company. So if your injuries are minor and you healed-up within a few weeks then we are not the firm for you. However, if you required surgery, missed weeks of work, sustained broken bones or have a permanent injury, then we may be the attorneys for your Iowa personal injury case. While you are researching Iowa laws and attorneys we recommend that you request a copy of our Iowa injury book entitled "Iowa Work Injuries, Car Accidents, Personal Injury and Wrongful Death" which includes 8 Common Costly Mistakes and How You Can Avoid them. We offer our book at no cost or risk to you. 7 Secrets to Not Wreck Your Case. We offer the book at no cost to you because we have seen far too many Iowans make costly mistakes before they knew the laws and how they applied to their case. 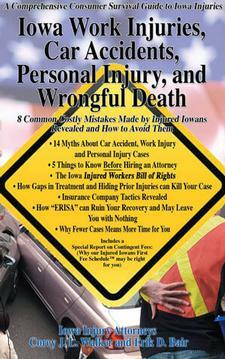 Request your copy today so you can learn more about Iowa injury laws in the comfort of your own home. If you would like immediate assistance or to schedule your no cost personal injury consultation call 641-792-3595.